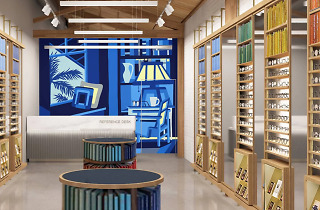 Located just across the street from Americana at Brand, one of the world's most fashionable—and affordable—prescription eyeglasses shops now sits in Northeast L.A. Stop by for frames, and eventually an entire eye exam when the shop's vision center opens in the back. 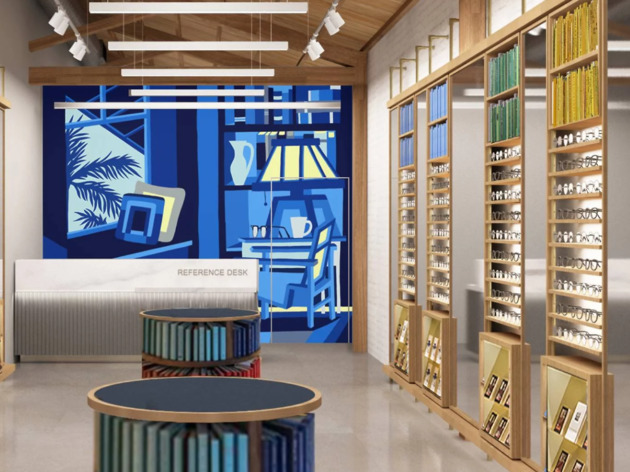 Riffing off midcentury L.A., local artist Andrew Ho's mural sets the colorful and retro-modern tone for Glendale's own Warby, which is open every day and sports everything from retro-chic looks to classic, minimalist options. But wait, there's more: Every time you buy a pair from Warby, they'll give a pair to someone in need.